At Kip Shepherd, we want to help take the additional stress away from the already difficult process of divorce. Divorce can be a lengthy and emotionally draining process, especially when children and assets are involved. We provide expert legal advice and serve as a continual advocate for you. The origin of the Georgia Bulldogs, Athens is a well-known city in Georgia. It is the fourth largest city in the state and is home to many fantastic artists, musicians, restaurants. Kip Shepherd is here to help the people of Athens, Georgia in any capacity that may be needed by their Attorney Athens GA. Below is a list of our services. Please feel free to contact our office for any legal need or question you may have. Car accidents are bound to happen. If you have been in an auto accident or injured on the job, the law office of Attorney Kip Shepherd can help you get the legal payout you deserve. We have all the information you need about topics from workers’ compensation to contract disputes and more. At the law office of Attorney Kip Shepherd, we work hard to get you compensation. Our legal team has a full understanding of the law specific to the city of Athens. We are your Attorney Athens GA for personal injuries. Athens sees its fair share of minor crime. 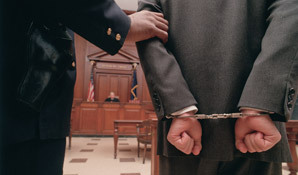 Attorney Kip Shepherd can help the defense for your criminal law case today. Kip Shepherd can handle cases from DUI or traffic offenses. If you have been in an auto accident, an experienced Attorney Athens GA can help you to resolve your auto accident case. Whether you were found at fault or were the victim of an accident, our expert representatives will help you win your case. Insurance companies can often take advantage of your situation. Let the Kip Shepherd help get you a fair claim and the compensation that you deserve. 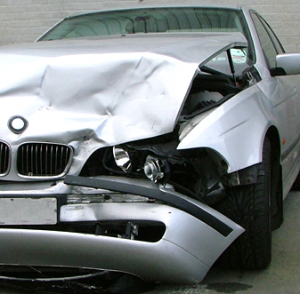 Car accidents can result in many problems, but the recovery can be easier. Call Us Today! In Athens, the average household has between two and three people. This means there are a lot of family scattered throughout the city. Attorney Kip Shepherd can assist you in any family law proceedings that may arise. 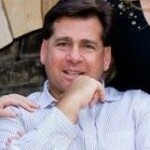 His experience allows him to give expert advice about various topics on family law. Our goal is to offer you the legal representation you require at a reasonable rate. Come to the conveniently located law office of Attorney Athens GA, Kip Shepherd for help today. Sanford Stadium, home of the University of Georgia Bulldogs, can seat over 93,000 fans. Many people will be attending football games and related activities. 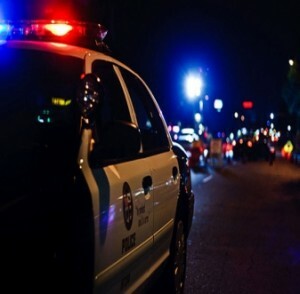 If you have been arrested for DUI following such events or other situations, you need expert legal representation. Kip Shepherd is the experienced Attorney Athens GA who you want to win your DUI case. DUI charges can mean hefty fines, court costs, and possibly a loss or suspension of your driver’s license. There is also the possibility of jail time or probation, community service, and/or mandatory DUI or defensive driving classes. The costs and the time dealing with a DUI charge can be detrimental, and a qualified lawyer can be the answer to your problem. Kip Shepherd can help you through it. As a large city, Athens has varying levels of courts within its city limits. Kip Shepherd has successfully tried many types of trial cases to juries, judges and arbitrators in the Athens and Atlanta area. This has allowed him to develop a great reputation because of his character and long-standing tenure. Our Trial Practice based out of Athens, has clients that include businesses, individuals and governmental and non-profit agencies. 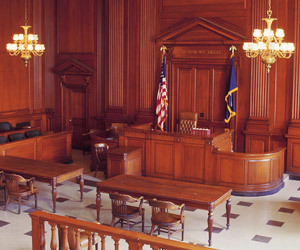 If your case goes to trial, a expert lawyer can make all the difference. We have served both plaintiffs and defendants in cases as their Attorney Athens GA, and will inclusively work with you to ensure the best outcome possible.